Thu., Feb. 8, 2018, 9:38 a.m.
COLUMBUS, Ohio – Ohio Gov. John Kasich has delayed the execution of a death row inmate who was scheduled to die next week for fatally stabbing a 67-year-old man. The Republican governor announced a reprieve Thursday in the case of death row inmate Raymond Tibbetts. Kasich is sending Tibbetts’ plea for clemency back to the Ohio Parole Board. The governor wants the board to consider a letter from a juror who recommended Tibbetts be sentenced to death, but now believes he should be spared. The juror wrote Kasich last month saying jurors weren’t told enough about Tibbetts’ horrific childhood. 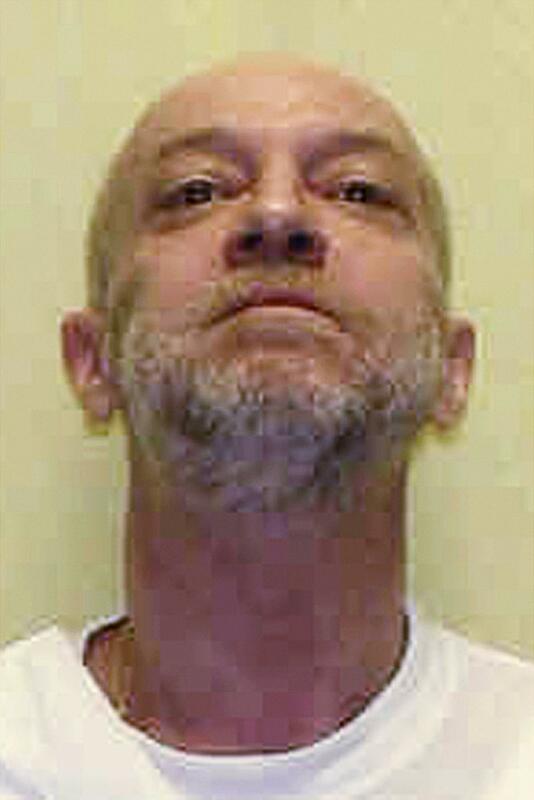 The 60-year-old Tibbetts was sentenced to death for killing Fred Hicks at Hicks’ Cincinnati home in 1997. Tibbetts was sentenced to life for also beating his wife, Judith Crawford, to death. Published: Feb. 8, 2018, 9:38 a.m.